Both practical and stylish! Comfort and convenience were prioritized within, evidenced by amenities such as: a rear step bumper, turn signal indicator mirrors, and cruise control. It features four-wheel drive capabilities, a durable automatic transmission, and a powerful 8 cylinder engine. 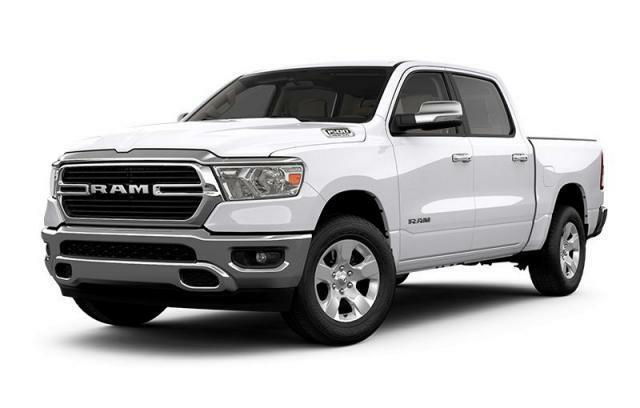 Test drive this Ram All-New 1500 in Estevan, SK.